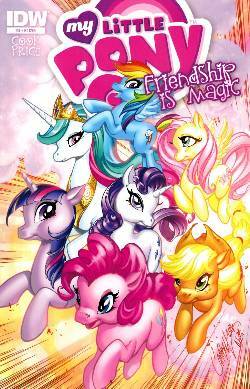 The Mane 6 enter the heart of the Changeling Kingdom to rescue their friends! Danger lurks everywhere, and each Pony will have to put their best hoof forward if they are to survive the night! Unfortunately that's exactly what the Changeling Queen expects! Will our heroes fall into her trap?